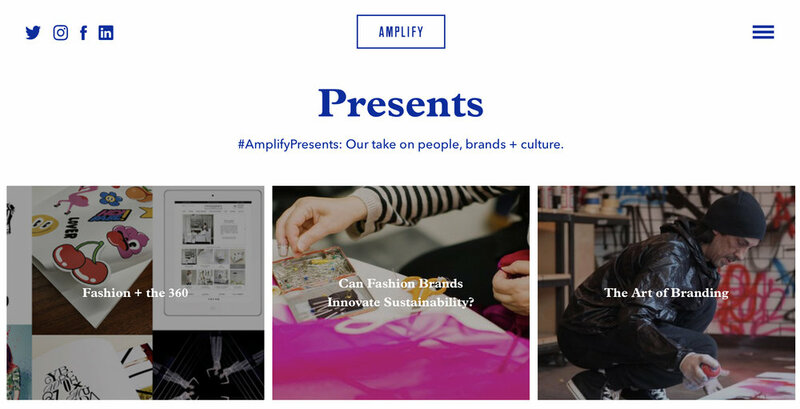 Read my recent opinion piece for Amplify. Genius duo Adam T and Tim P have founded and created Two Guys Bow Ties. A seriously modern twist on the gentlemen's classic - each bow tie is handcrafted from the highest quality hardwoods, fabrics and leathers.